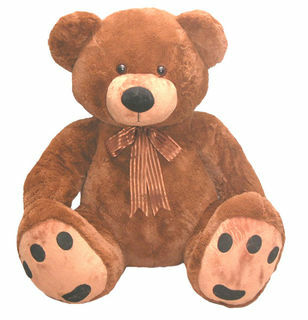 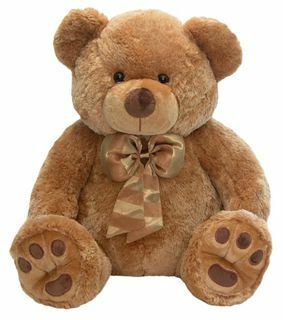 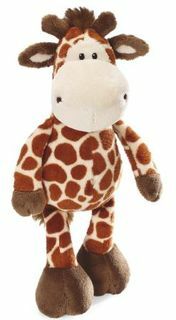 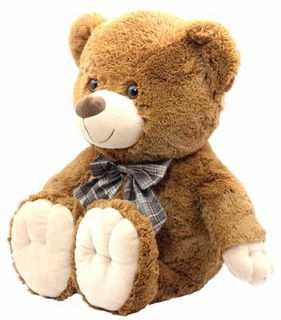 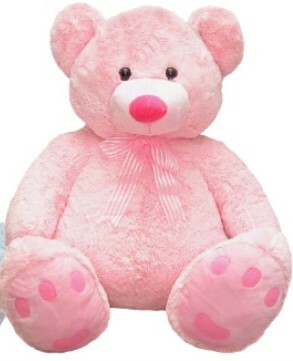 Big, Giant and Jumbo Teddy Bears delivered daily around NZ and worldwide backed by our 100% guarantee. 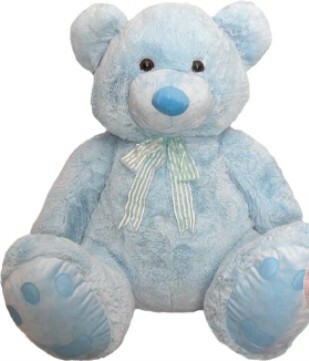 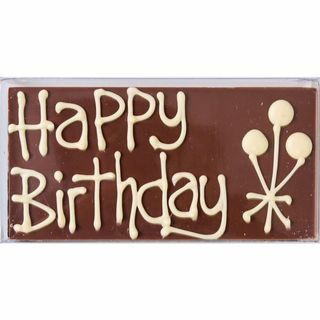 If you want a BIG Teddy Bear we can help you, we gift wrap free of charge too. 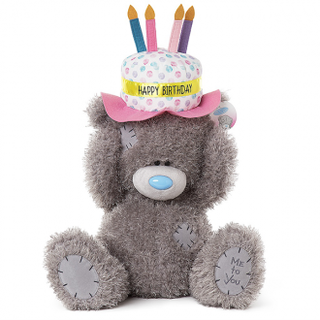 Contact our head bear - michelle@bearsonline.co.nz or + 64 9 4596070 with any beary questions.